A state-imposed mandatory curtailment of water in the Colorado River Basin within Colorado was discussed as a looming possibility during a meeting of the Colorado Water Conservation Board on September 19 in Steamboat Springs. And yet, such scenarios are on a lot of people’s minds. (Please see related memo, slides and audio from the meeting. The audio is via YouTube, as provided by CWCB. The file opens well into the discussion, so click back to the beginning of the file, which opens just after the agenda item began, with brief introductory comments from CWCB Director Becky Mitchell. It’s well worth listening to. Also please see related story from Sept.18.). 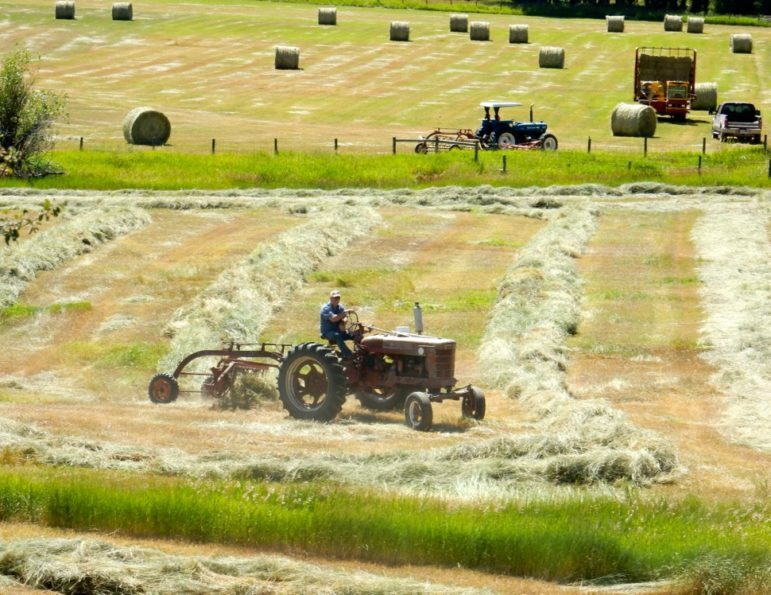 The looming possibility of mandatory curtailment of water use has raised concerns among Western Slope water managers, who feel that such cuts could harm Western Slope agricultural, such as this hay filed in the Yampa River basin. 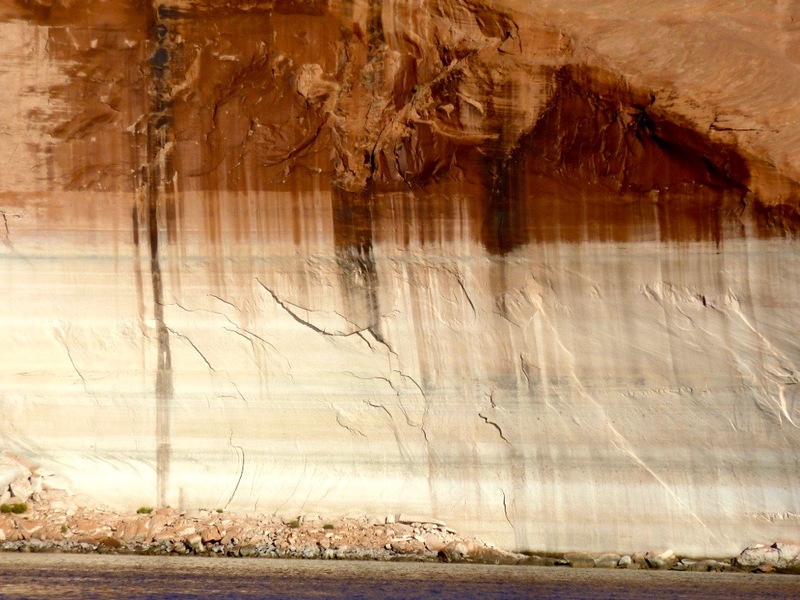 However, as water levels continue to drop to record lows in Lake Powell, mandatory curltailments are being discussed as a real possibility, especially by Front Range water managers. Editor’s note: Aspen Journalism is collaborating with The Aspen Times and other newspapers in the Swift Communications group in Colorado on the coverage of rivers and water. The Times published this story on Thursday, September 20, 2018. The Glenwood Springs Post Independent also published it on Sept. 20, as did the Vail Daily.